Gordon Gregory has over 20 years experience in commercial real estate, principally in commercial construction financing. Following a 21 year career in banking, Gordon joined InterMark in 2016. He works with senior management in the direction of acquisitions for the company, including investment analysis, contract negotiations, and oversight of the due diligence process. Gordon is the day to day manager of InterMark Development, LLC, a real estate company specializing in apartment acquisition and new development. 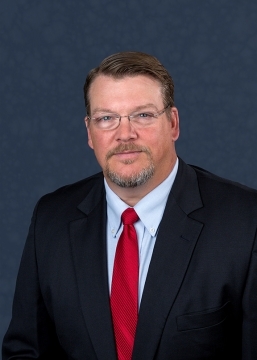 Gordon completed his Bachelor of Science degree at the United States Military Academy, received his MBA from Clemson University, and holds a professional degree from the Graduate School of Banking of the South at LSU.